Motorcycle racing is a full of simulation and stunt game with real time bike physics. 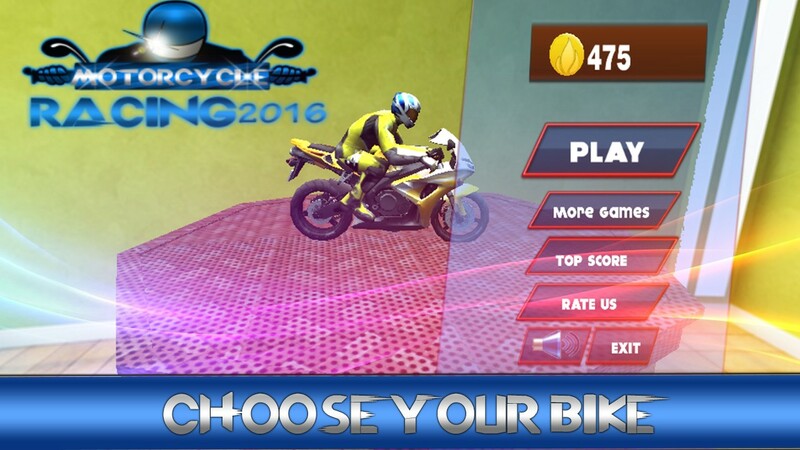 Challenge your bike racing skills in this free motorcycle racing game. 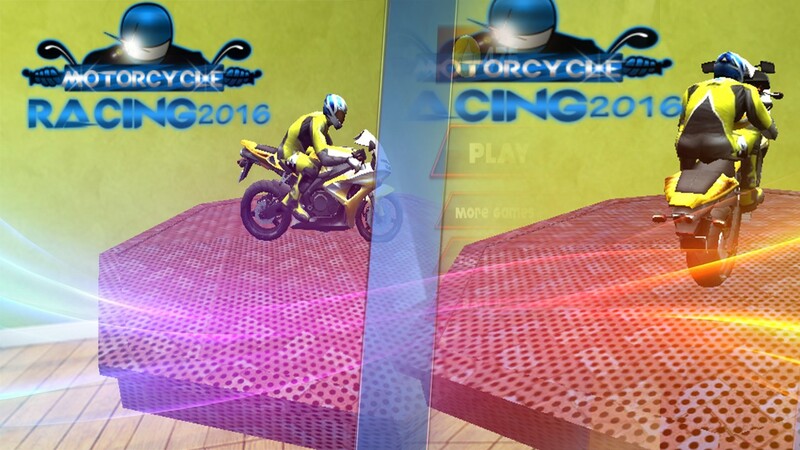 A free bike racing game with realistic physics, full of simulation and thrill. 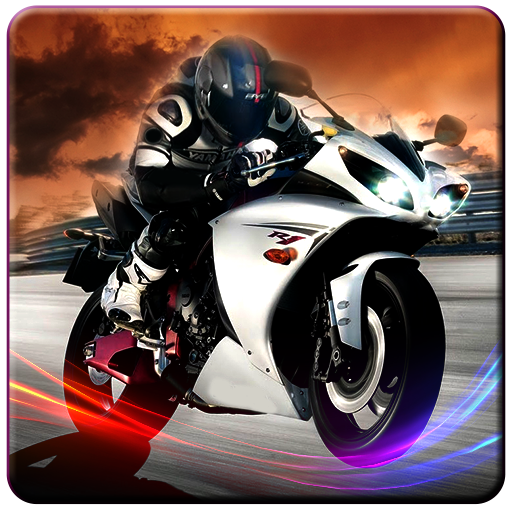 Feel the thrill of racing and simulation in this new exciting moto racing game. Choose your favorite motorcycle and then enjoy the moto racing action. Be the fast bike racer you want to be in your real life. Pick the motorcycle you want to ride on and then show the skills you got. Bike racing games are too hard to play, try this motorcycle game for free and enjoy the moto ride. 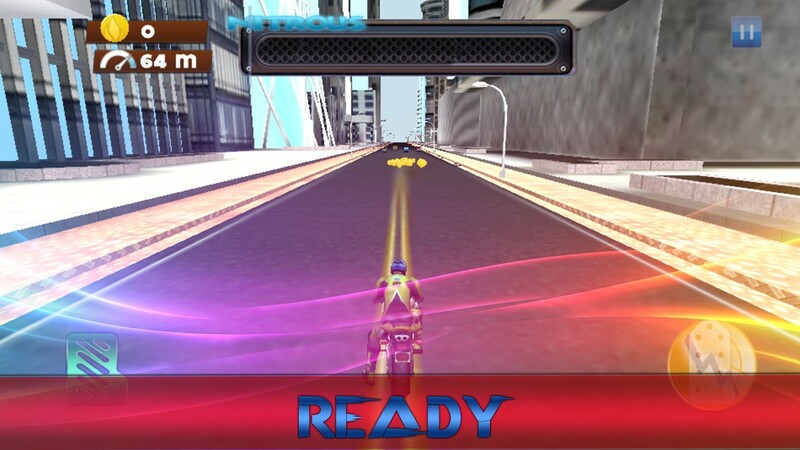 Use your bike racing skills and enjoy the free ride of the city & highway racing. This is the endless motorbike racing game you were waiting for. Drive your motorcycle carefully and avoid the traffic vehicles. 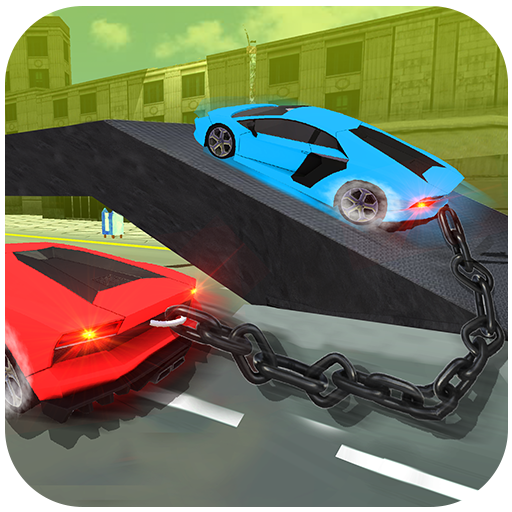 Drive fast and safe on road; avoid cargo trucks, tractor, heavy traffic and racing car’s etc.